NOTE: The Piping Hot water dispensers have been discontinued. 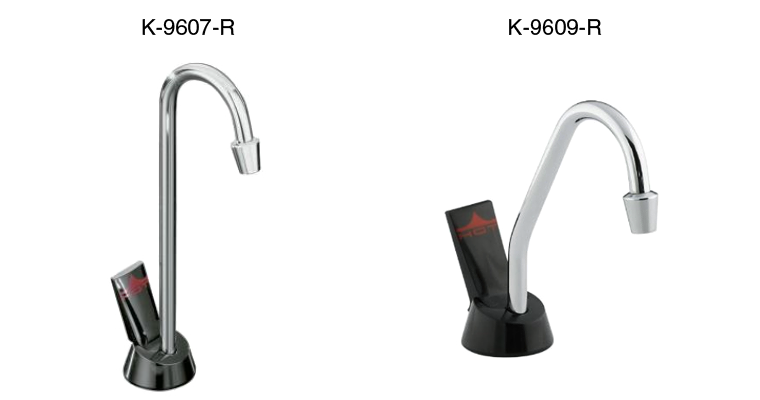 Repair parts for K-9607-R and K-9609-R are manufactured by Insinkerator. Call 1-800-558-5700 to order repair parts or receive service.